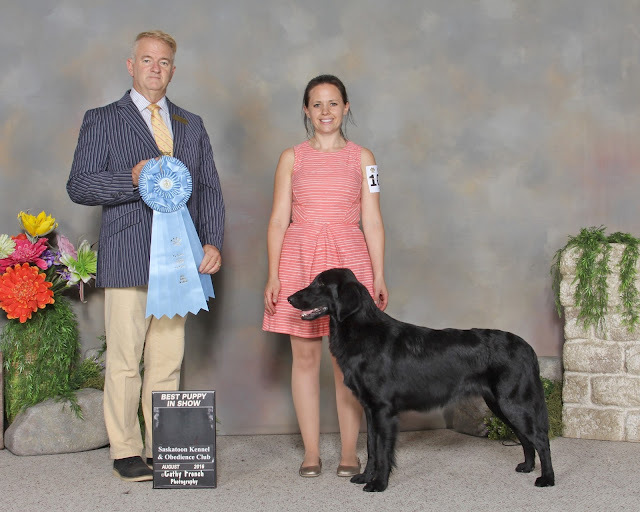 What an amazing weekend for Ole (Blazingstar Crimson Topaz - from our Flip x Puffin litter) and his owner Avey at the Saskatoon Dog Show. 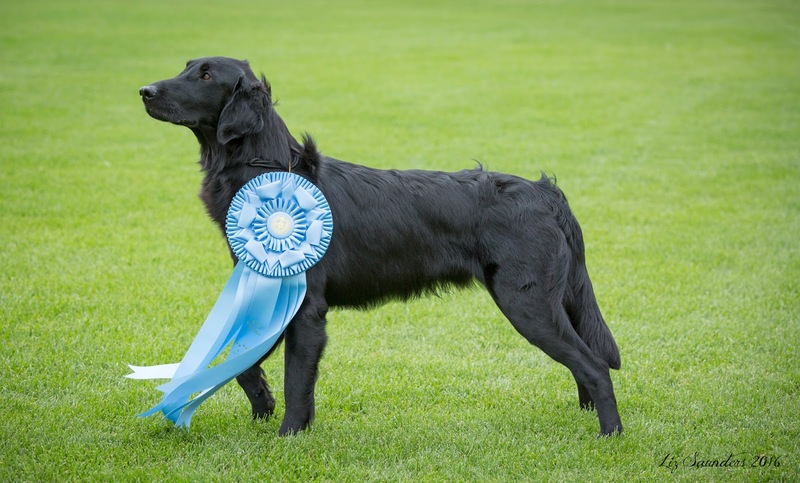 As well as winning more championship points, putting him at 8 points, he won Best Puppy in Group twice and went on to win Best Puppy in Show under judge Guy Jeavons. We are very proud of both Ole and Avey!